Behind every great day is a great night at the Comfort Inn hotel in Toms River, NJ near the Jersey Shore Marina. Nearby destinations include Island Beach State Park Marina, Ortley Beach, Casino Pier, Toms River Country Club and Ocean County College. Six Flags Great Adventure and Pine Belt Arena are also close. 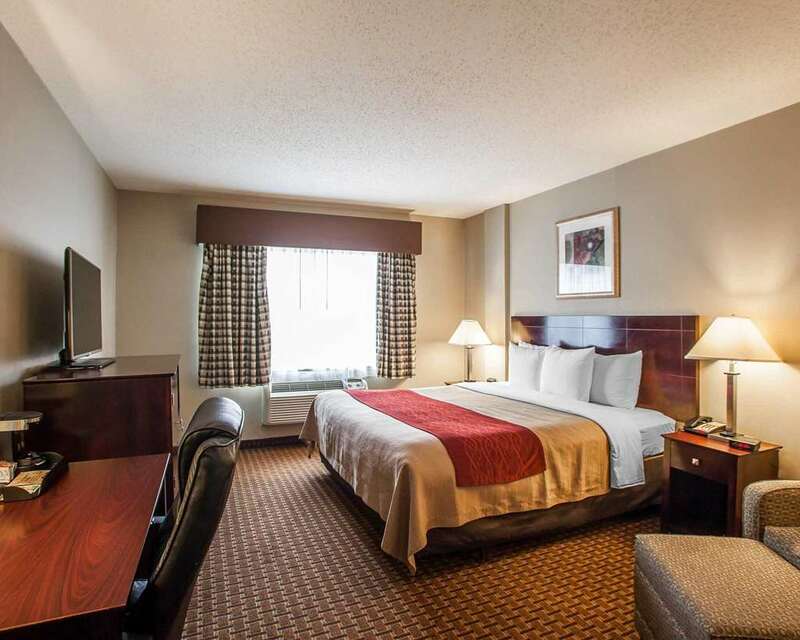 Enjoy amenities like free hot breakfast, free WiFi, indoor heated pool and a fitness center. Rooms come equipped with a flat-screen TV, refrigerator, hair dryer, iron and ironing board. Also, earn rewards including free nights and gift cards with our Choice Privileges Rewards program.